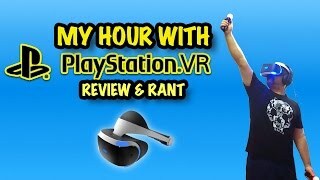 The PlayStation VR hasn't been released yet, so we'll withhold our opinion for now. We'll update this page after PlayStation VR starts shipping. 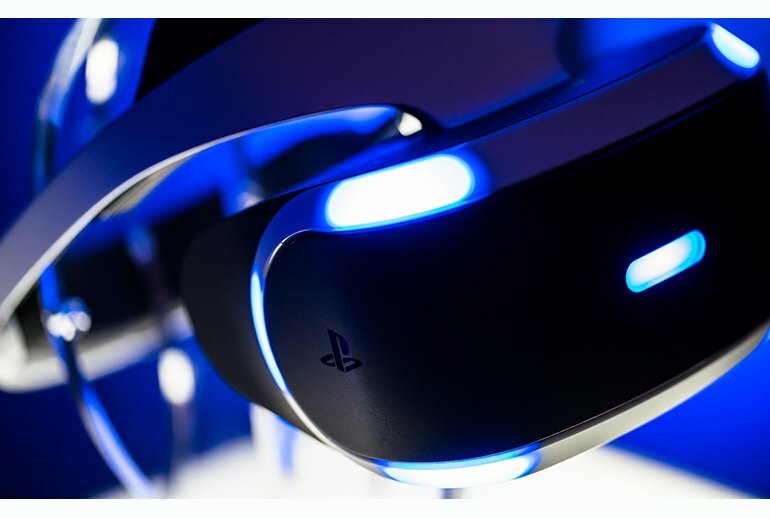 Previously known as Project Morpheus, Sony's renamed PlayStation VR has a heavy concentration on games. Because of its longstanding expertise in console systems, Sony's prototypes feel polished as the company leverages its extensive experience in building game system hardware. A 5.7-inch, 1080p resolution OLED display, game rendering at 120 frames per second, and latency of less than 18 milliseconds promises to deliver a comfortable experience. 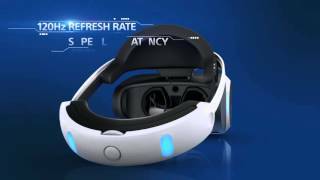 PlayStation VR launches in the first half of 2016. The company plans to make 10 titles available for the device at the outset. Earlier this week a list of over 50 confirmed PSVR demos, dedicated games and games which will support the device was posted online – showing the wealth of what PSVR will have to offer. Among the biggest games coming to PSVR are Battlezone, RIGS and Gran Turismo Sport, which will support VR. 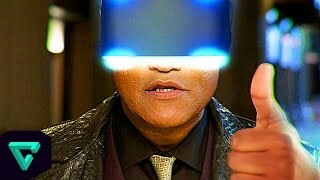 After experiencing more games on the Morpheus, I'm more convinced we'll see it sooner rather than later in 2016. Sony already has a leg up on providing motion controllers unlike Oculus's Touch controllers which are still being developed. Sony has far more experience building consumer electronics (including earlier headsets) than its competitors, and it shows in the PlayStation VR's comfortable design. The well-padded headset easily and securely cinches up to your head, just by turning a clicky, bike-helmet like dial on the back of the device. With at least another six months left until we see Sony’s headset arriving on store shelves, PlayStation VR still has more than enough time to improve upon the tiny niggles I had with it. 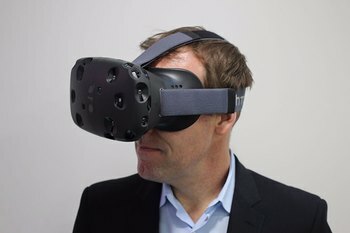 Boost the resolution to Vive’s 1,200 x 1,080 pixels per eye, and perhaps bundle in some headphones, and I’ll be queuing up on day one to pick up a PlayStation VR headset, and so should you. Motion tracking on the PS VR was also silky smooth, with everything running at 120fps (60fps ramped up by a factor of two) to ensure there’s no lag and lessen the chance of motion sickness. The only downside to Sony's Project Morpheus is that it's still at least six months away from completion. 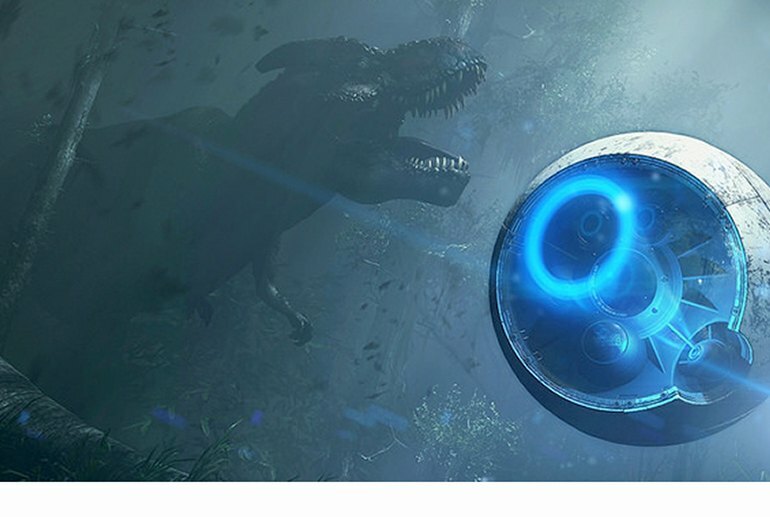 Still, from what I've seen so far, Sony has made a convincing case for going its own way in virtual reality, if only because it already has all the controllers and camera sensor technology readily available to help round out the overall package. The headset itself felt refined in a way that only a company like Sony can deliver. 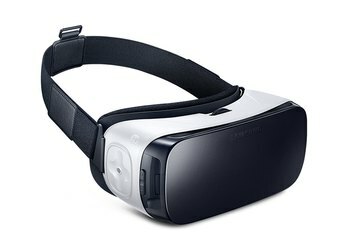 Everything felt comfortable, futuristic, neatly designed, from the way the headset slipped onto your head and tightened with a dial built into the back of the headband, to the ability to pull the 5.7-inch OLED display away from or against your face while playing. New patents have surfaced, but were filled in May, showing Sony has plans for a VR headset that works with your phone. 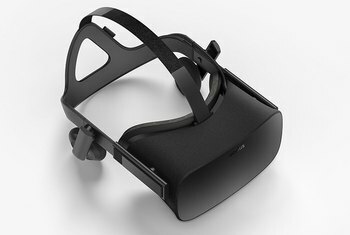 There are patents for two different devices – one that is like a full headset that you slip your phone into, and another which looks more like a pair of glasses than a traditional VR headset. 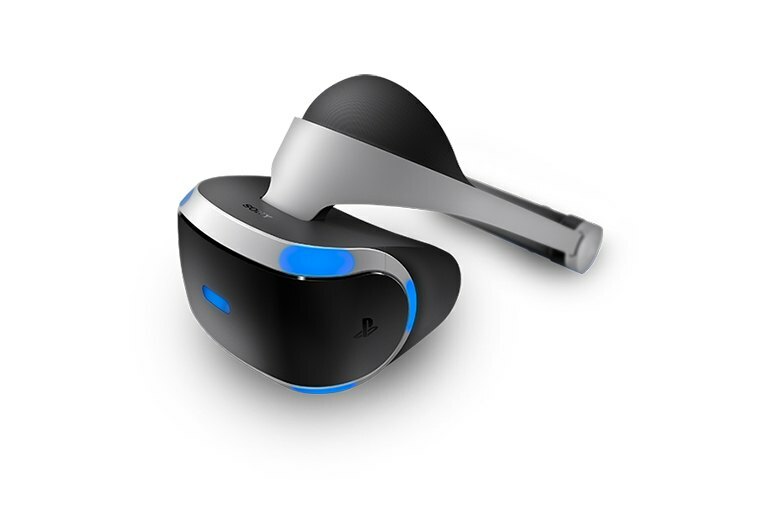 With the newly renamed PlayStation VR – formerly known as Project Morpheus – still on course for a Q1 2016 release, alongside rivals the Oculus Rift and HTC Vive, it's no surprise Sony has really started pushing its VR headset. One of the fun things Sony’s experimenting with is positional audio — when you move objects around that generate sound, like an in-game cell phone, the sound moves around in your headphones. Whereas the Oculus Rift and ViveVR headsets require a gaming PC for the best performance, PlayStation VR will play directly off the PS4 you may already own. 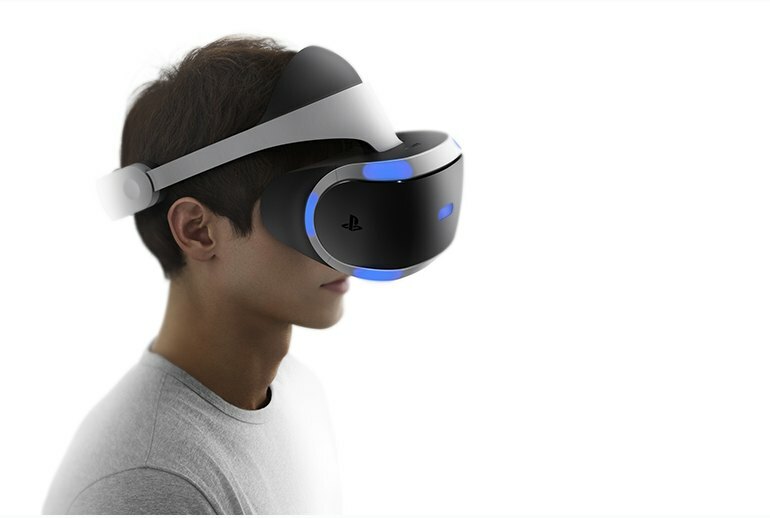 PlayStation VR is poised to take the console market by storm as the first virtual-reality system to be released from any of the three major home-console manufacturers. Rather than the typical competition of Microsoft and Nintendo, however, Sony Computer Entertainment must focus on challengers from the PC side of the industry. 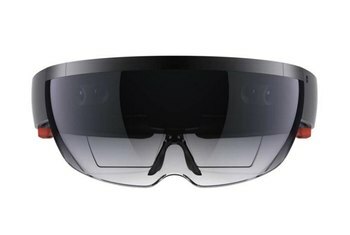 The success of even one of those HMDs will serve as proof that all of them can make it. Keeping in that spirit, one of Oculus VR’s top figureheads recently congratulated SCE regarding its PlayStation VR lineup. Last night I had the chance to try out the new PS VR for a couple of hours, and holy wow, I can’t wait for this thing to arrive in October. The potential for greatness is apparent. There's also a lack of delicacy with the ergonomics of the PS Move controllers. Both Oculus Touch and the Vive controllers do a good job of feeling like you really have hands inside virtual worlds. PS Move is too thick and remote-like to fill that role – it can only feel like a hand with a large pole in it. Of all the virtual reality headsets that are coming out this year, PlayStation VR won't be the most technologically advanced or even be best supported in software terms. It will though be the one that will have the most eyes on - both figuratively and literally.